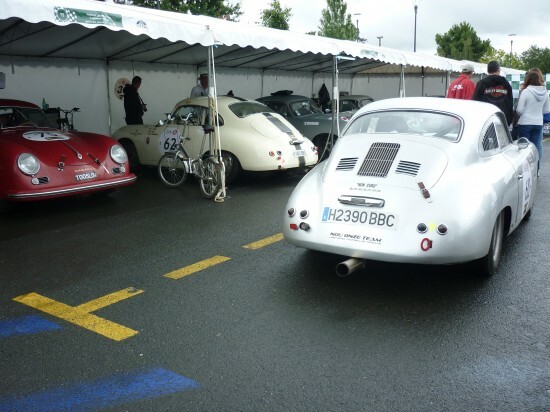 It’s big it’s glorious and happens every other year in France, we set sail to La Sarthe to get a large dose of the 2014 Le Mans Classic and fill our boots we did, quite literally. To say it was wet is an understatement although thankfully there were sufficient breaks in the clouds for some bright sunshine to dry everything back out again. To give you an idea of the extremes we set our tent up in Bleu Nord on the Friday evening in near 27 degrees, walked to collect tickets for the Saturday night Cocktail Dinatoire the following morning in full wet weather gear and arrived at said party in the evening wearing just a shirt and trousers. Predictable it was not, much the like the event itself where we ate canopés in the new MM Arena overlooking the Mulsanne straight as the light faded with the Mayor of Mulsanne no less whose role it is to close the main road that links his town to the town of Le Mans once or twice a year. If I was not doing so right now, I’d have to say you couldn’t write it. 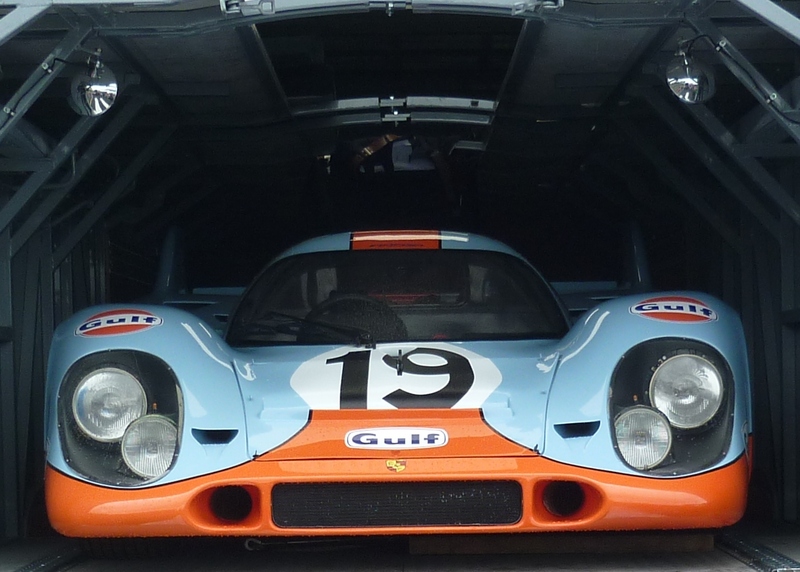 This for us summed up beautifully the magic of the 2014 Le Mans Classic, the absolute eccentricity of the whole thing. 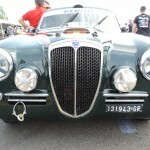 Whether it was the outriders on classic motorbikes marshalling cars back to their respective paddock areas whilst blowing distinctive Gendarme whistles with all their might to separate the madding crowds. 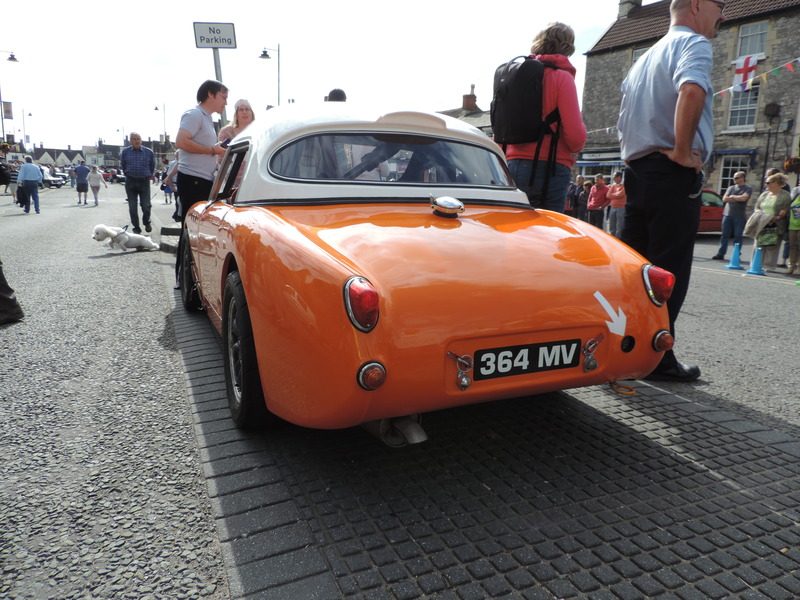 Yes at the 2014 Le Mans Classic cars finish their races and are then required to drive through the most crowded areas imaginable even being forced to queue and fight for space along with everyone else. To give you some idea, imagine finishing a Grand Prix and then exiting the circuit via the centre of Paris in rush hour before making it back to your pit area. 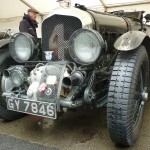 On track the format of the 2014 Le Mans Classic is six groups of cars split into eras and carrying the name of the most dominant manufacturer from that time; 1.Bentley 1923-1939 2.Jaguar 1949-1956, 3.1957-1961 4.Ferrari 1962-1965 5.Ford 1966-1971 and 6.Porsche 1972-1979. 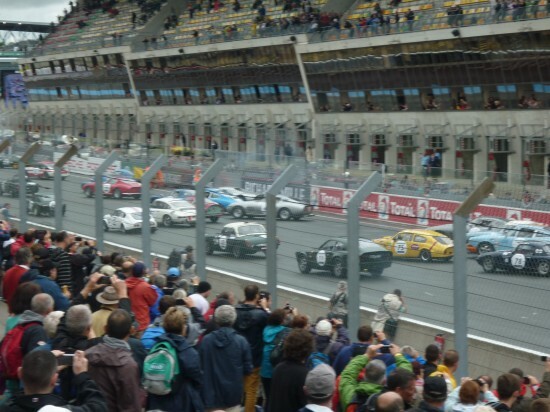 The cars take part in short by Le Mans standards races consecutively in class order from 17:00 on Saturday to around 18:00 on the Sunday. In between times are parades with any gaps filled by repeats of the action on big screens around the circuit. 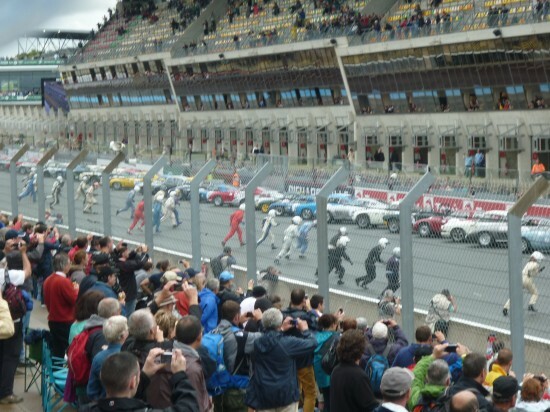 All classes do one Le Mans style start with drivers running across the circuit. This does provide a great spectacle but also leads to delays in proceedings as cars are lined back up in order for a second time around the back of the circuit where presumably seat belts are also put on ready for the real (rolling) start. It was still worth watching though I have to say, with plenty of nostalgic sideways exits from the edge of the pit lane wall. 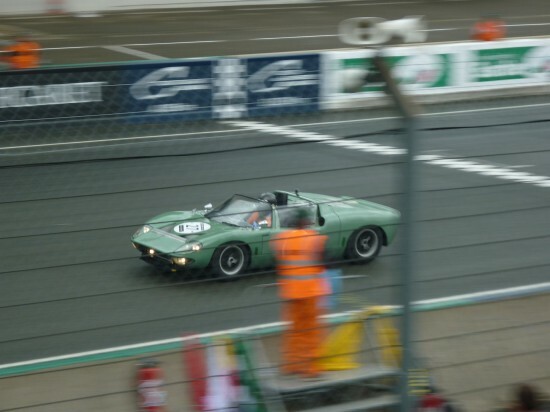 If there is a flaw with the format of the 2014 Le Mans Classic it can only be the length of the circuit and the time it takes cars to get round. This is resolved at the full blown 24 Heures Du Mans relatively quickly as cars with huge disparities in performance spread apart. Put out cars in the same class for a 30min, 60min or 90min race and there appears to be an uncomfortably long gap before they come back round again. 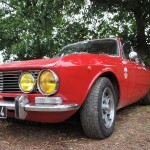 5-10 minutes typically depending on the era after the start and up to 15mins if a Le Mans style was included. Still pleasure comes to those who wait and race 4.Ferrari 1962-1965 on Sunday afternoon was a stonker as the initially dominant and rare open top green GT40 entered by a team from Portugal was caught and subsequently overtaken on the last lap by a second closed red GT40 from Greece. The gap in the end was just three tenths of a second. Incredibly not that far behind the lead pair was a Shelby Cobra 289 which if nothing else was by far the loudest car out there. To make things even more exciting the weather had turned to create a drying but still slippery surface causing a number of cars to spin. It was everything you wanted to see in a race, especially after the grid spread back out following the Le Mans style start. 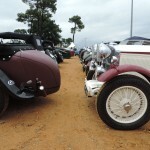 When not enjoying the racing and cocktail parties with local dignitaries there were what appeared to be acres or I suppose I should say hectares of club cars on display, each with extremely large followings. 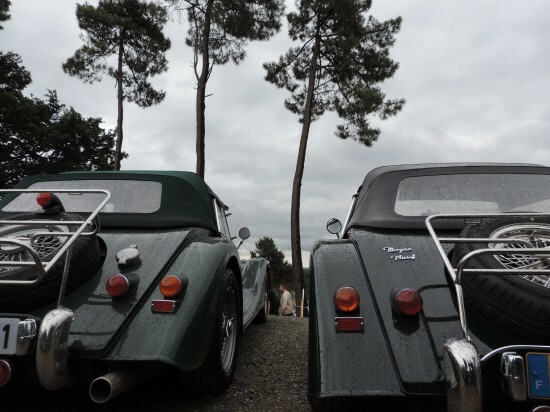 Who knew for instance the Morgan Club of France could put out a similar number of cars on display as its British counterpart did at last year’s Silverstone Classic for instance. 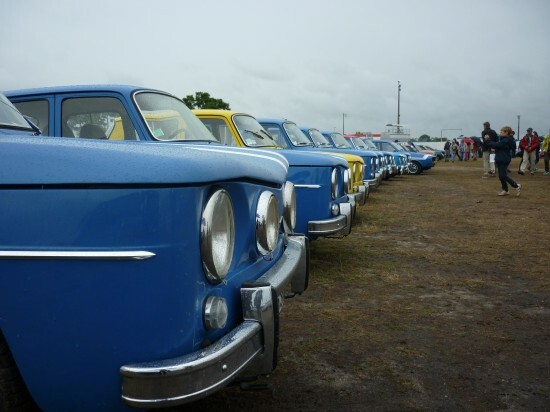 The National Mustang Club didn’t want to be out done either in the year they celebrated their 30th to coincide with the marques 50th by ferrying people in and out of the venue, everywhere you looked were pony cars. Thankfully home grown brands got a good showing too with Gordinis and Alpines aplenty in all forms. 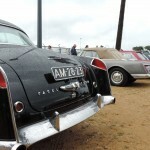 There wasn’t a manufacturer who could of felt left out, both current and long since departed. 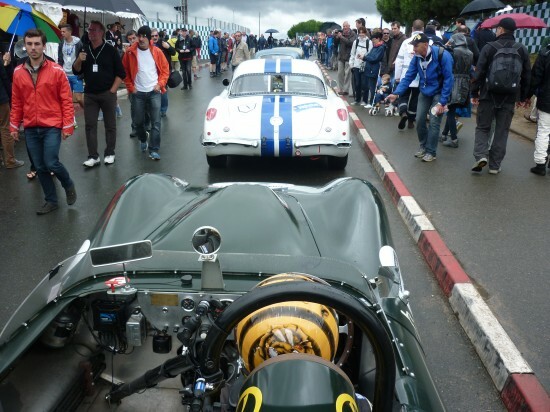 The 2014 Le Mans Classic must if nothing else be a commercial success, as a member of the paying public you do have to put your hand in your pocket and pay. Camping, General Admission, Musee (museum) grandstand seating, all require a not insignificant investment of one sort or another. 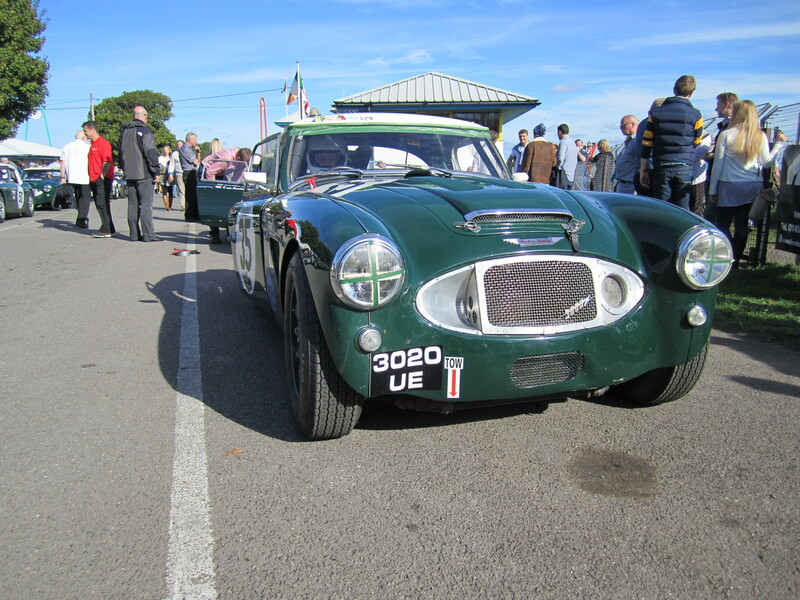 Perhaps the one ticket that provided the best value was the one for the paddock because here you could get really close to all those lovely cars. This was a real highlight and we loved each and every paddock area visit without feeling too bad about being relieved of €45 each for the pleasure. The Musee was also worth visiting and that only cost €8.50 each and introduced us to the best tasting baguettes ever from the attraction’s modest Café Bar. 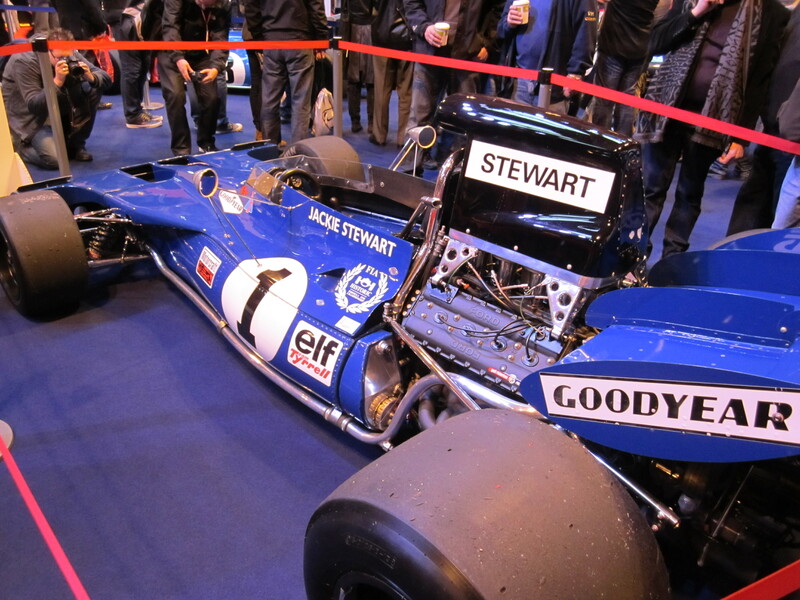 Wandering through the paddock areas was an absolute delight and we kept coming back for more. 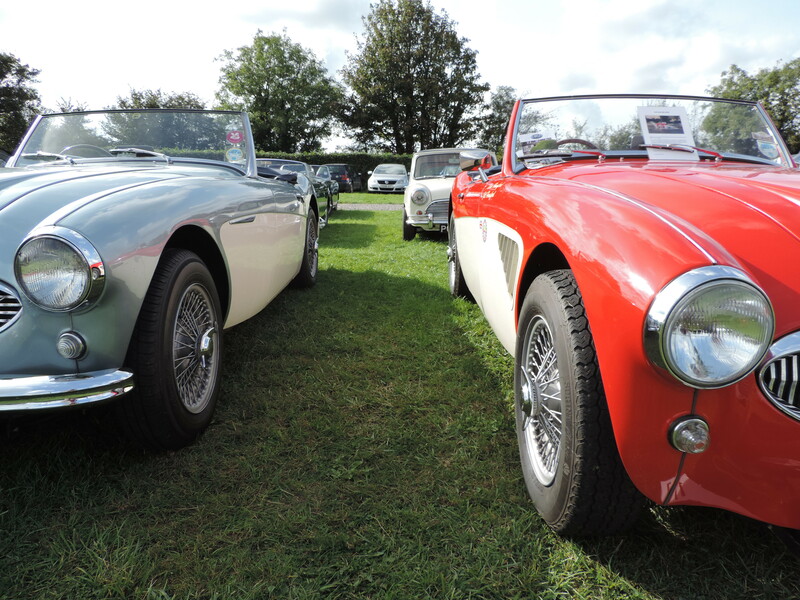 Not only were the cars in their respective classes they were also grouped together by make and model so you got to see not one but two, three or four which was a real treat. 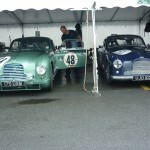 At the 2014 Le Mans Classic we really did have our boots filled; mine are still drying in the back of the car at the time of writing, totally enjoying ourselves over the 48 hours we were there at this giant Gallic classic event. As a favourite meal: Baguette City, take your pick on which filling, pay eight Euros and enjoy, everyone a winner. 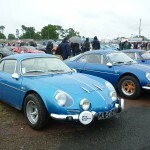 Anything else: Larger than life itself the Le Mans Classic is a must see event, don’t try and do it all though, your legs are unlikely to cope. 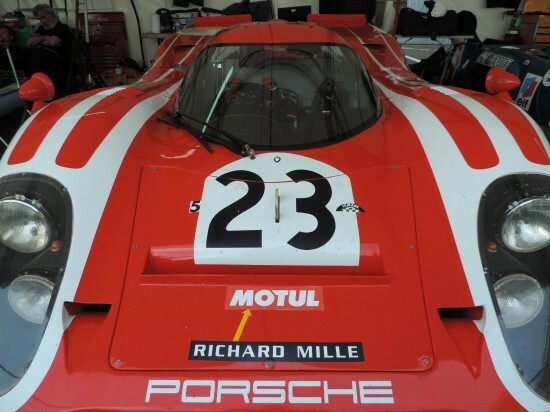 Key ingredients: Size and scale, the fact it is Le Mans after all, French eccentricity, superb paddock area, those baguettes and of course watching GT40s, Porsches and Shelby Cobras battle it out morning noon and night. Hey Matt – Nice to see you there, as always. For the rest you are right, the format of the event is tricky and led to some long moments of boredom or at least pondering, where can they be…? 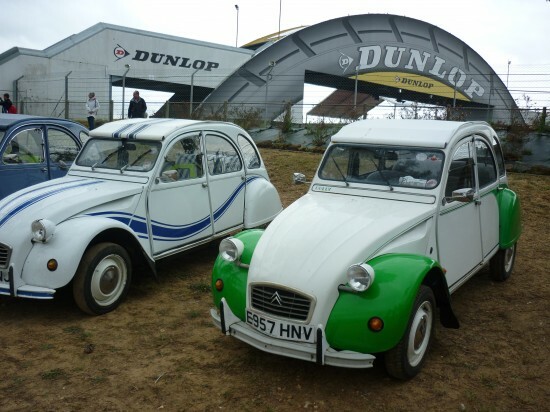 And that led to a observation: the prices asked for at Le Mans (and not just the Classic) are becoming WAY too high, especially when taking into account entrance, carpark, seating, drinks, food etc. It seems the spectacle you get in return is smaller, more contrived, harder to access, every year a little more. Still, it’s an experience, a great social opportunity too. Sharing tent blowing moments with friends and family. LOVELY. 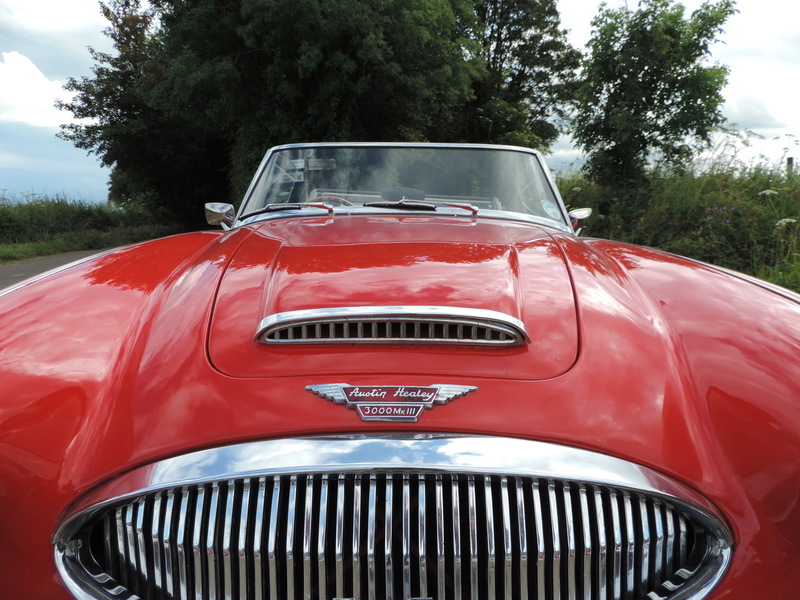 Alex – Thanks for commenting and for the Facebook like as well. Always great to see you, especially looking so well. 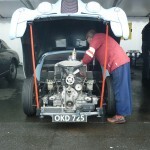 This ladies and gentlemen is one lucky man who lives just 45mins from le Mans, 30mins if he’s driving. 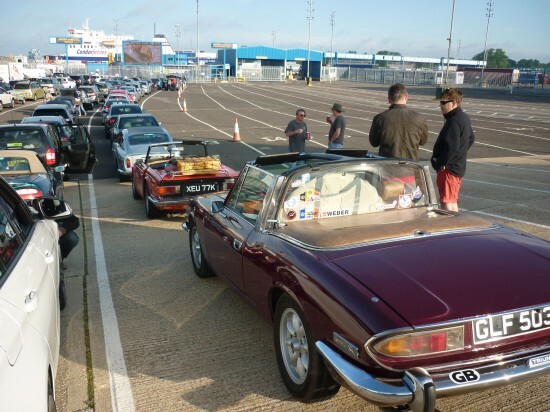 Total cost for the two of us including Portsmouth – Caen Ferry, Camping, Weekend Entry, Paddock Passes, and the Cocktail Party was £800.00. Matt.